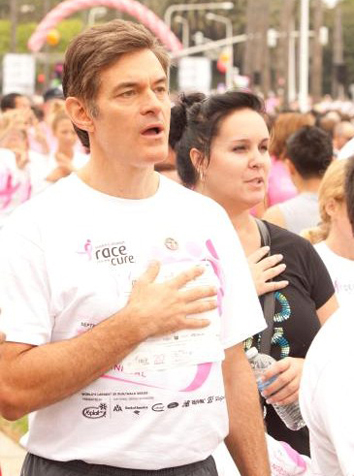 Dr. Oz not only known for his popularity from his network show but he, and his wife Lisa Oz, also maintains a non-profit business [HealthCorps] that enables college students to learn their health and wellness program and incorporate this program into high schools across the nation. 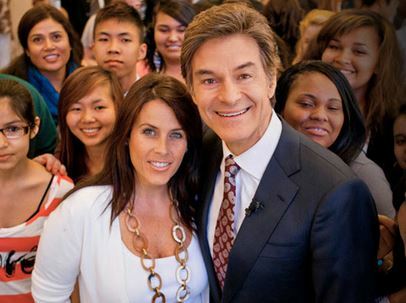 Dr. Oz started with (4) high schools that has now grown to 55 schools in 11 states in less than 10 years. 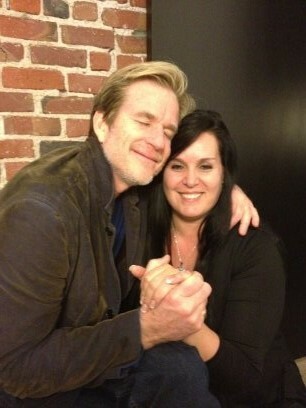 I had the privilege of working as executive assistant of his non-profit. 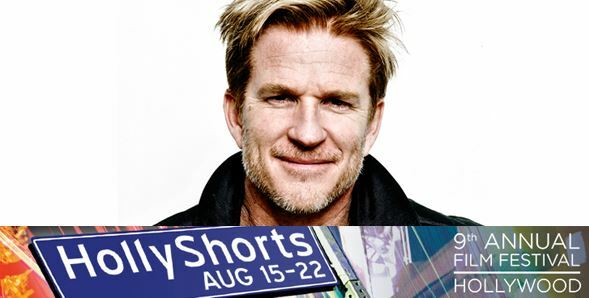 Matthew Modine, known for his accomplished acting career of films like; Full Metal Jacket, The Dark Night (Batman) and many others, came through Sacramento on a screening tour for his short film JWAC. 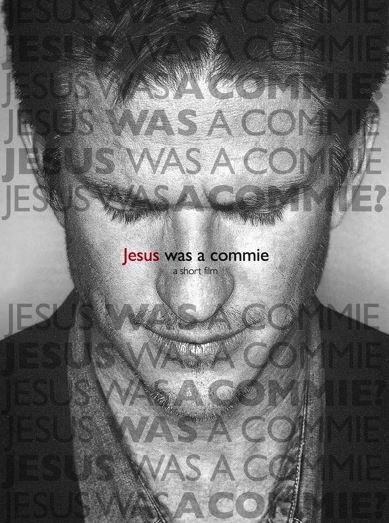 JWAC is a short-film exploring the idea of communism in a much broader scope of positive thinking. 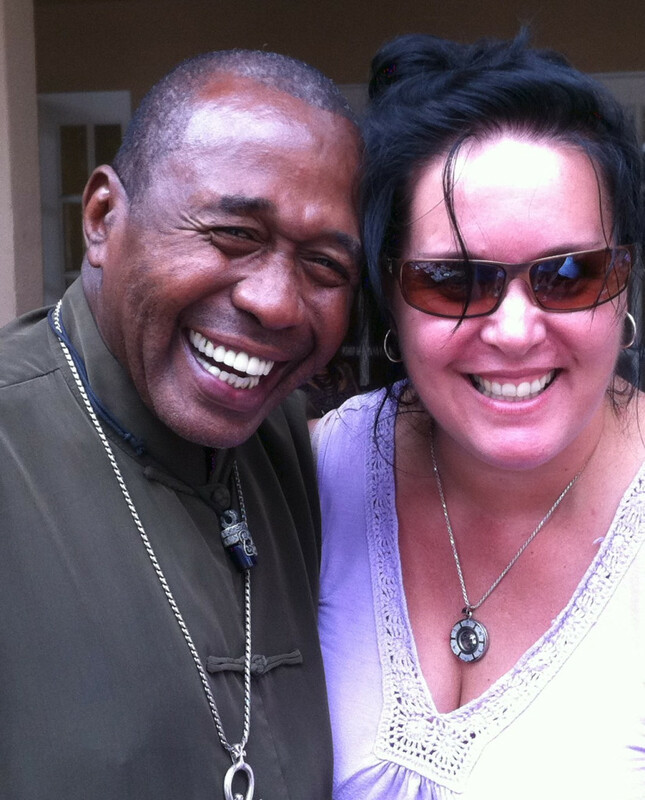 While working with HealthCorps I had the privilege of working with Matthew as the local screening producer. Again, the honor was all mine. Ben works closely with HealthCorps, providing support and goodwill to Dr. Oz’s efforts in bringing health and wellness awareness to those in need of more personal education, as well as the entire nation. I worked closely with Ben during his visits and provided personal attaché assistance during special events. Ben is an amazingly strong entertainer, dancer, and spiritual individual—just an all-around great guy, and I had so much fun hangin with him. © Renee Christine Martine 2019. WordPress Theme created by CPOThemes.